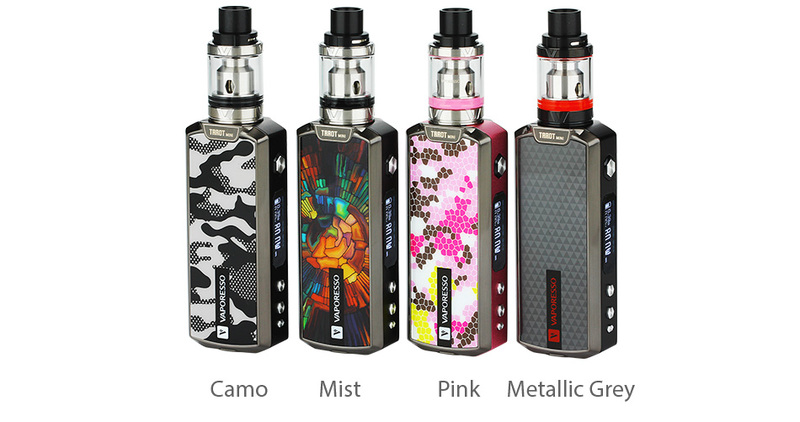 80W Vaporesso Tarot Mini TC 18650 Kit W/O Battery is an 80W Tarot Mini TC MOD and 2ml VECO EUC Tank. 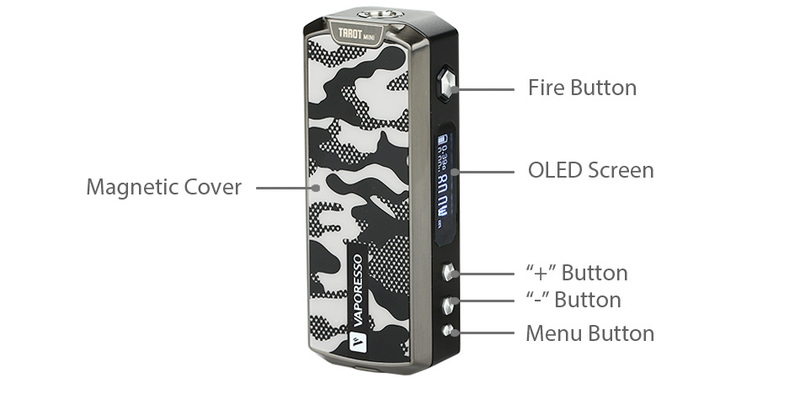 80W MOD output with one 18650 battery (Sold Separately). 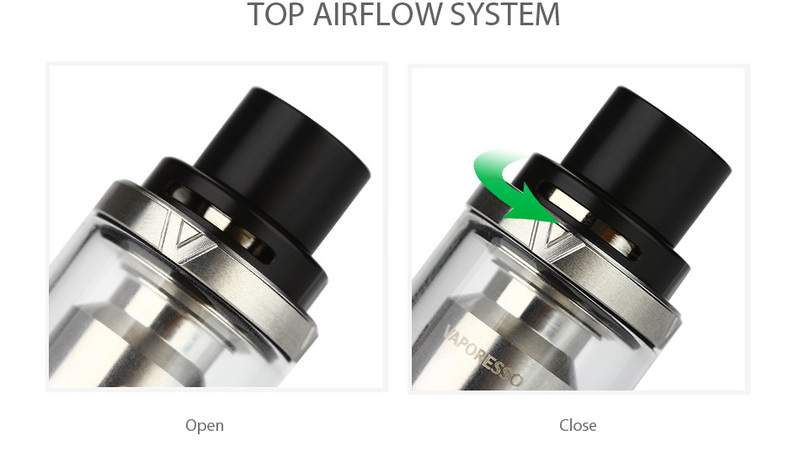 The tank has a truly leak free design, which offers a clean vaping experience. Included is an EUC coil replacement system. While the Tarot Mini TC MOD is built with an OMNI board so that you have various output modes: Smart VW/CCW/VT/CCT/TCR/Bypass. Tarot Mini and VECO tank is a great combination to provide a superb vaping experience.